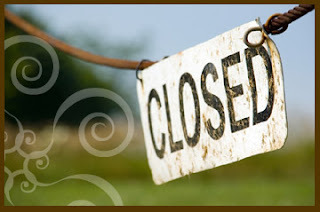 While our staff is at the Bead&Button Show in Milwaukee, we will be closed from May 31st-June 9. You are welcome to place orders during this time, but your order will not be shipped until the 10th or 11th after we return. Are you headed to the Bead&Button Show? Please come visit us at booths 939 &1040. I visited your booth at the Milwaukee show. What a great presentation! What a fantastic show! I was very impressed with your booth and the overall quality of the convention. Much better than Miami 07. Thanks for your friendliness and helpful comments.